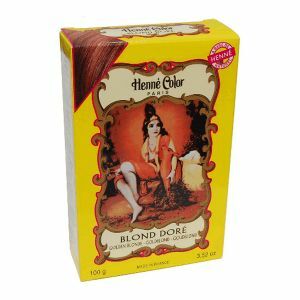 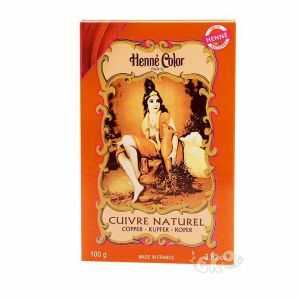 The Henné Color range offers a large range of gentle hair colours and care products made with henna: Henna hair colouring powders and creams, colour hair care products, specific hair type products as well as hair “makeup”. 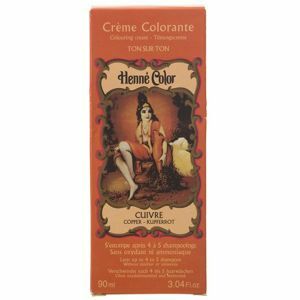 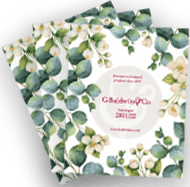 For the past 25 years, our henna colouring products are formulated free from hydrogen peroxide – ammonia – p-phenylenediamine (PPD) – synthetic fragrances – resorcinol – and heavy metals. 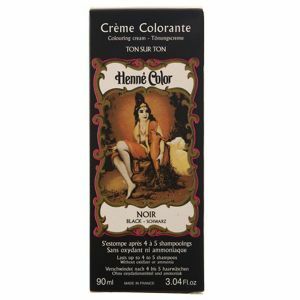 All our formulas are tested under medical supervision. 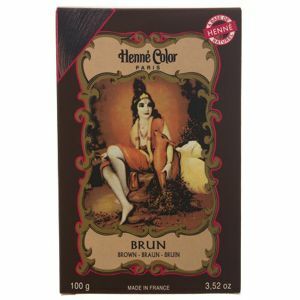 Henna, with its various scalp and hair fibre treatment properties, is the central active ingredients in this range. 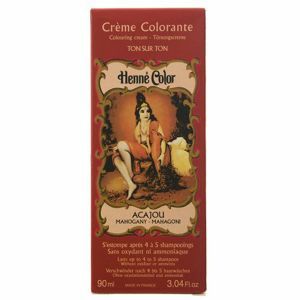 Our creed: offering Henna hair colouring and care products that respect, protect and enhance your hair.